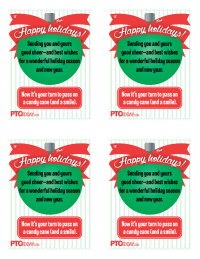 Attach a candy cane to this this note with a "happy holidays" message for teachers. 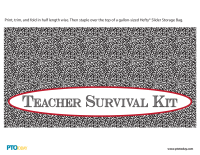 Print and affix this "teacher survival kit" tag, affix to a plastic baggie, and fill with fun and useful items for a thoughtful gift. 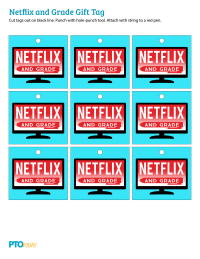 Cute gift tags to print and affix to new erasers for a small back-to-school gift for teachers. 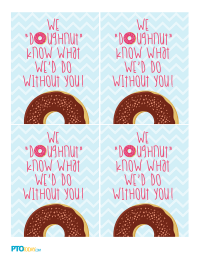 Cute gift tag to print and affix to a notebook for a small back-to-school gift for teachers. 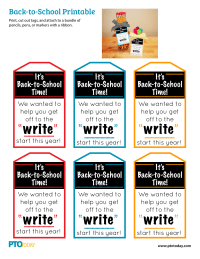 Cute gift tag to print and affix to a package of pencils or pens for a small back-to-school gift for teachers. 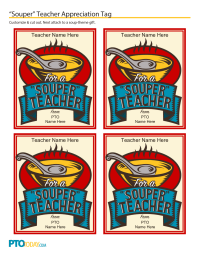 Colorful tags to print and attach to a single cupcake in a nice jar or slice of cake for a tasty teacher appreciation treat. 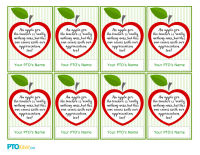 Print tags (12 to a sheet) that say “Teachers plant seeds of knowledge that will grow forever!” and affix to a plant of your choice for a sweet teacher appreciation gift. 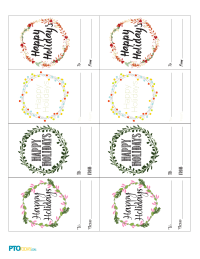 Colorful, customizable tags (12 per page) that say "We're in good hands with you! 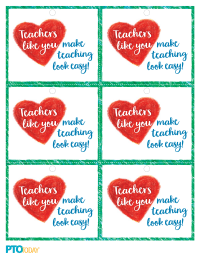 "; attach to hand lotion for a small but thoughtful show of teacher appreciation. 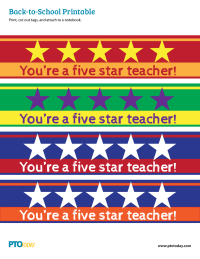 Affix this cute tag that says "According to our calculations, you are a great teacher!" to a calculator for a sweet teacher gift. Simply print, cut out, fold in half, then staple over the top of the calculator packaging. Or cut in half and only use the bottom portion as a tag. 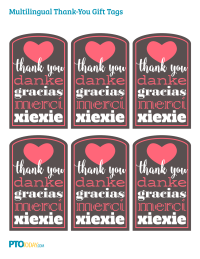 Printable list of suggested items and a gift tag; fill a cellophane (or other) gift bag with items of your choice for a thoughtful expression of appreciation for teachers. 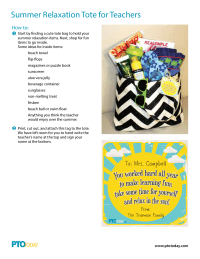 Cute sheet with directions for filling a tote bag with summer relaxation items for teacher appreciation; also includes tags to affix to the bag(s).